PAX is the best portable vaporizer in the world. 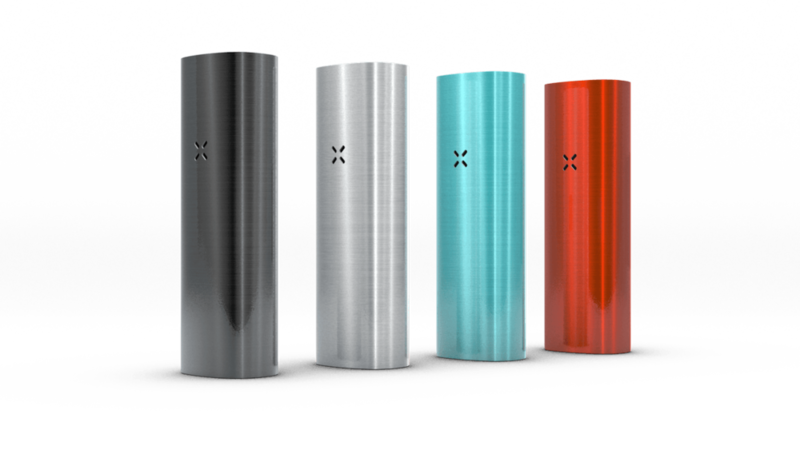 With a remarkable line up of new features, PAX 2 brings a truly satisfying and unexpectedly elegant experience. The Vapor Slide V-1 is a high-quality, durable, dual-purpose vaporizer that works either independently or with a water-pipe. RAW Rolling papers make the best rolling papers in the world. We especially love the RAW cones for their ease of use and strength for packing perfect joints.